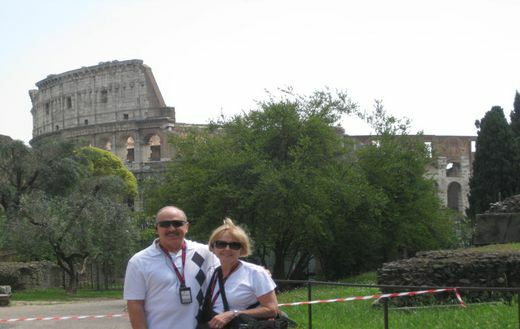 Jim and Barb on European Trip of a Lifetime! 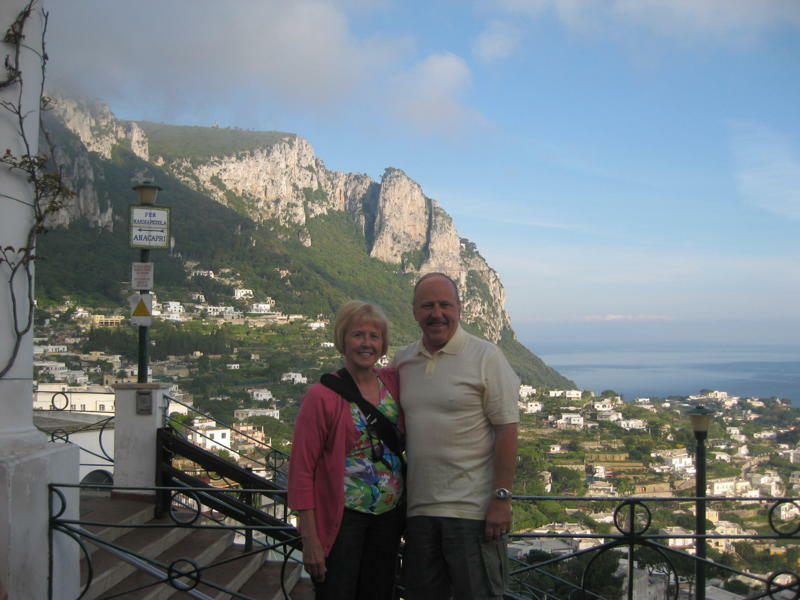 "Mimi, Our trip was beyond our expectations. I was extremely anxious about the possible unknowns. Thank you for putting up with my countless questions. We had absolutely no problems with anything you arranged for us!!" Our trip was beyond our expectations. The Globus Tour Director Antonia, was remarkable. She made everything happen effortlessly. The weather was perfect only 2 days with some showers. Thank you for helping us select the Best of Italy Tour. Capri was was a welcome change of pace from the other parts of the tour. The gondola ride was made even more special as the tour director remembered that another couple as well as Jim and I were celebrating an anniversay and place musicians in our gondola to serenade us. I could go on and on and on! As you well know I was extremely anxious about the possible unknowns. Thank you for putting up with my countless questions. We had absolutely no problems with anything you arranged for us. The France portion of the trip gave me the most anxiety prior to our arrival. Kudos to you and your team. Our driver was there waiting for us at the airport. He took us for a 1 hour tour of Paris before taking us to the hotel. 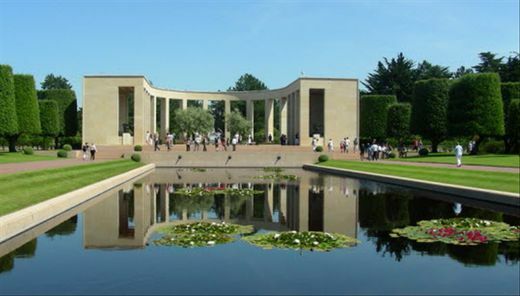 The Normandy Beaches excursion was the highlight for Jim. We were quite moved as we entered the Cemetary for our fallen Americans. The dinner cruise was wonderful. Like clockwork our driver arrived to take us to the airport to come home. I know now that there is no need to worry when you are making the arrangemnets. Your ability to utilize people of the highest quality is defintely the difference maker. Thank You again for making our first trip to Europe our trip of a lifetime! 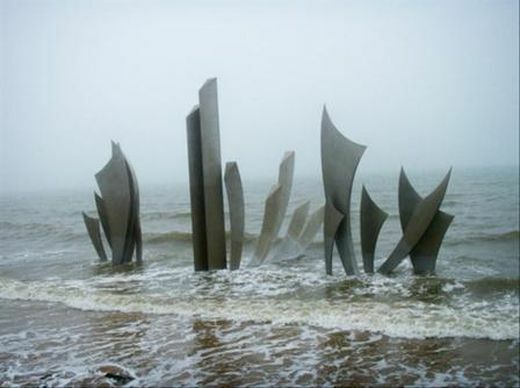 involved in the June 6, 1944 D-Day landings at Normandy beaches. inspire us, reminding us that together it is always possible to change the future. remain standing strong against all forms of inhumanity. our responsibility towards others, as well as ourselves.